Coming soon near Madiwala lake: a butterfly park, a biodiversity park, walkways, amphitheaters and much more. 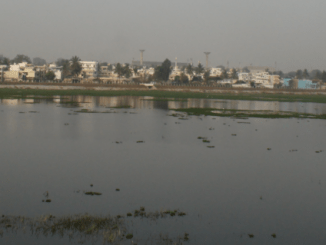 One Bangalore Lakes campaign will run from September to March. 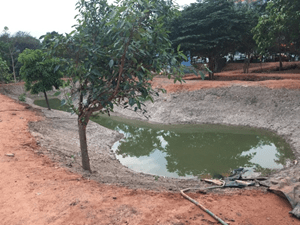 The team hopes to connect with each and every Bangalorean and make people come together for lakes. On Sunday, January 10th, Rotarians and their families came out and worked hand in hand with Government officials in immunising the children all over the Rotary District.